Catherine is a Child and Family Systemic Psychotherapist, a Systemic Supervisor, an academic Tutor and Research Supervisor on systemic postgraduate trainings and an independent Trainer. She worked for many years as a Family Therapist in Child and Adolescent Mental Health services within the NHS in South London in a variety of outpatient and clinic settings. For the last 8 years she has moved into private practice in Kent in a low cost counselling charity. She offers day courses and trainings within this context. 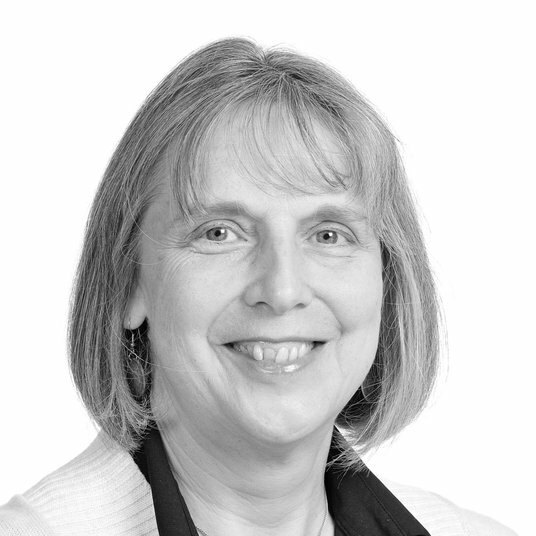 Catherine qualified as a Solicitor in London in 1985 and, after a rethink, as a Social Worker at Cardiff University in 1990. This led to an interest in Family Therapy and a postgraduate MSc training at London University as a Family Psychotherapist in 1996. She qualified as a Systemic Supervisor at the Institute of Family Therapy in 2008. She is registered as a Family Therapist and Systemic Supervisor with UKCP. I have a strong belief that every child and family is unique. I work to a Resilience evidence based model (Walsh,2006) with children, parents, couples and families. Within this context I aim to improve communication around issues that can be difficult for people to manage or discuss elsewhere. I have a special interest in promoting ideas of Non Violent Resistance (Omer, 2004) which offer a good fit for parents struggling to communicate with one another or across the generations.